Frozen Shoulder (Adhesive Capsulitis), is a condition of the shoulder joint, that is characterized by loss of shoulder motion and pain. In fact, frozen shoulder can be very painful and severely interfere with a patient’s life. Many of the patients who report with this type of shoulder problem, frequently have “cracking” or popping in the shoulder joint, which can occur on both sides, or remain isolated to one shoulder. At Eximius Chiropractic, we pride ourselves on the Neuro-Structural Focus that we apply, very differently, to each case. The care is highly customized to each patient, to address the cause of each patient’s specific set of health challenges. As with everything we do in the practice, we have a very different approach to addressing the shoulder complaints. We are very proud of what we do in addressing the causative factors specific to each case that comes to us. 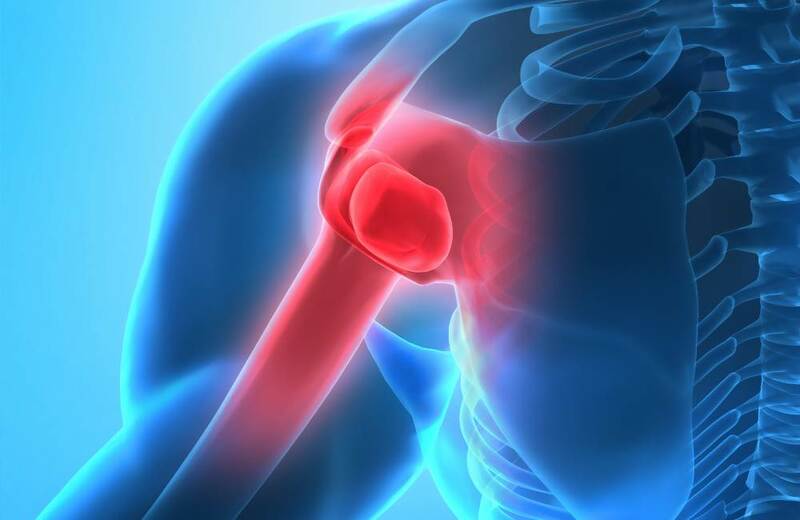 We are currently seeking patients with chronic shoulder problems, that would like resolution. In many of the cases that we have seen, we see very rapid resolution of these conditions. You don’t have to take our word for it. Below is a a testimony of one such case (printed with her written consent, of course). This patient, as she mentions in her full review, underwent an unsuccessful shoulder surgery and was pleasantly surprised that there was a gentle and very effective option that she was a candidate for. “I have lived with shoulder pain for many years. I was told 20 years ago that I had calcium deposits in my shoulder joints that not only caused me pain but also restricted movement. Orthoscopic surgery was performed to remove the calcium deposits, however, 6 months later it had all returned. I was told this was something I was going to have to live with. So, for 20 years I just accepted the discomfort, clicking, and restricted movement. I couldn’t raise my arm above my head. Then, I found the Doctors at Eximius Chiropractic and with 1 adjustment of my shoulder I had INSTANT relief. I could lift my arm above my head without pain. I was able to sleep without my shoulder pain waking me up throughout the night. I have seen other Chiropractors in the past and no one was able to give me the relief like you did. I cannot Thank You enough for your caring, dedicated and expert care you have given to me.” -S.M. If you are tired of living with shoulder issues, we invite you to schedule an appointment for a Complimentary Consultation and learn if this innovative treatment option is right for you.